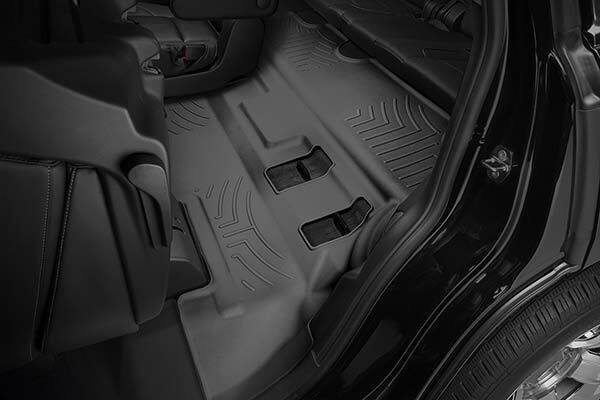 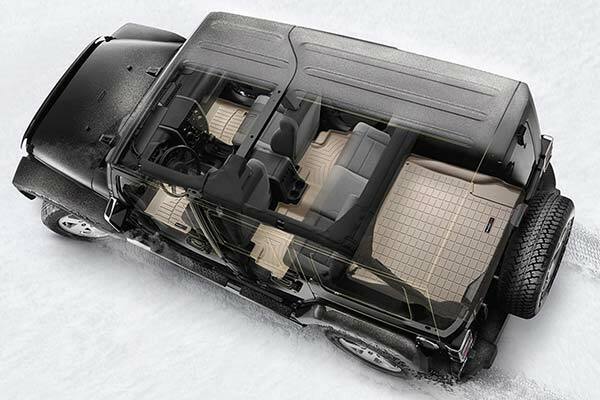 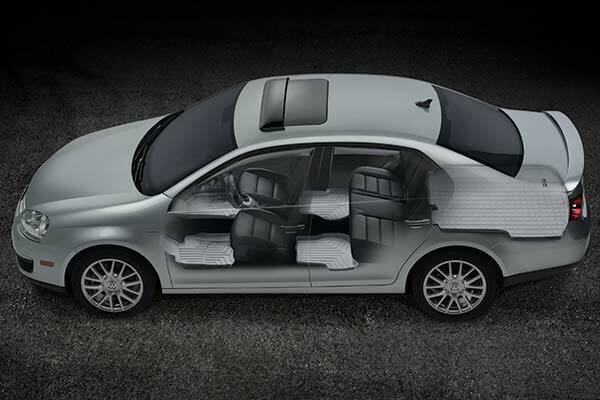 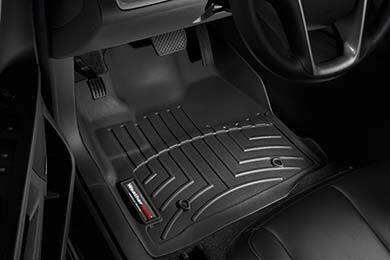 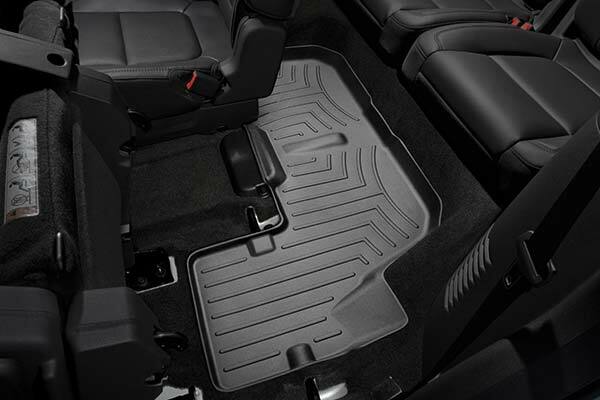 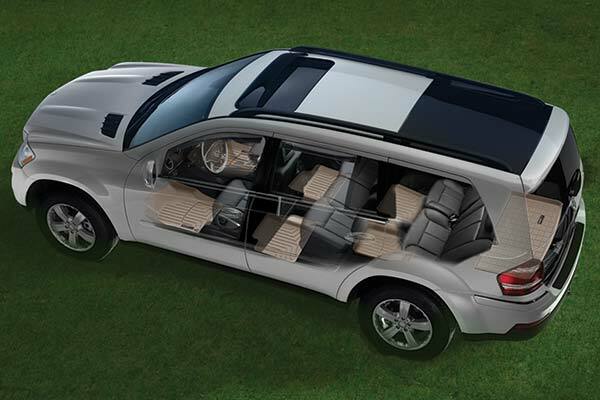 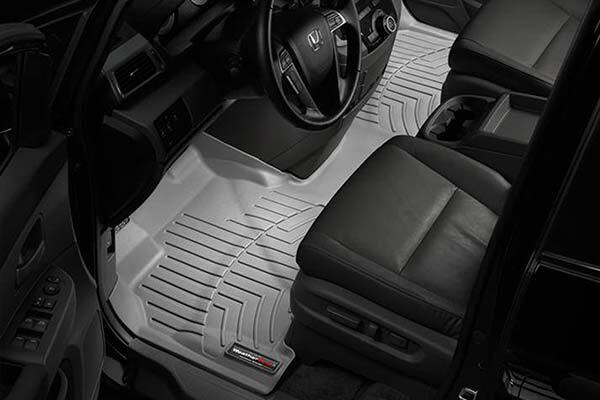 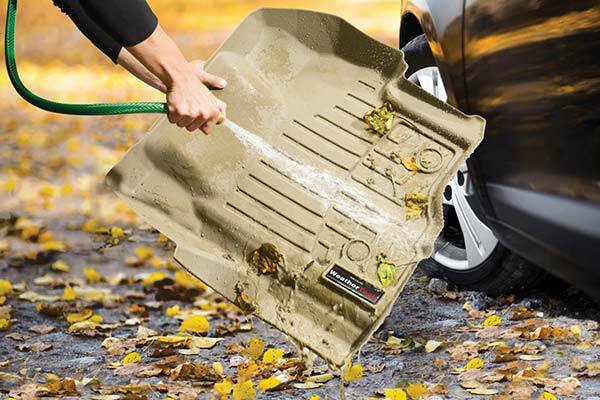 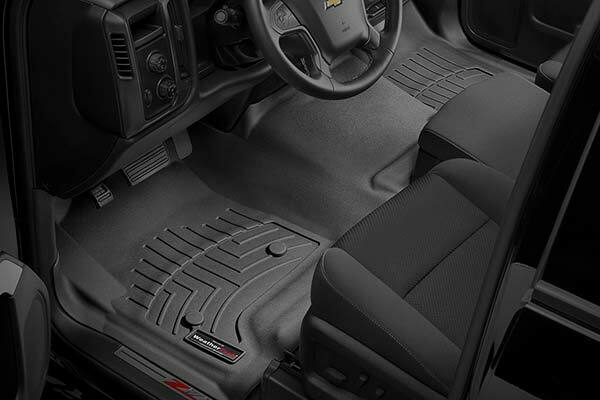 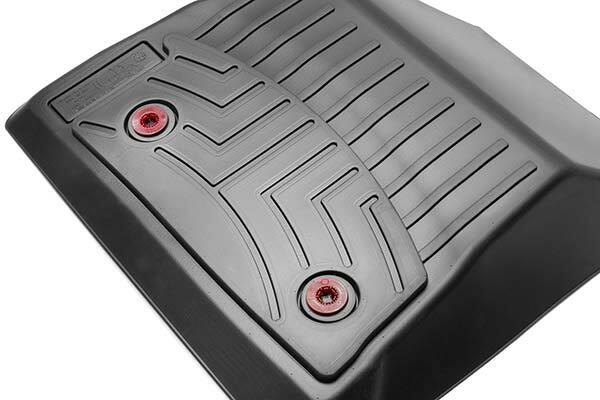 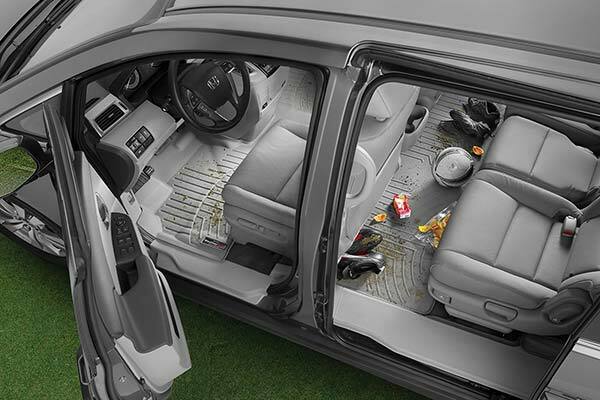 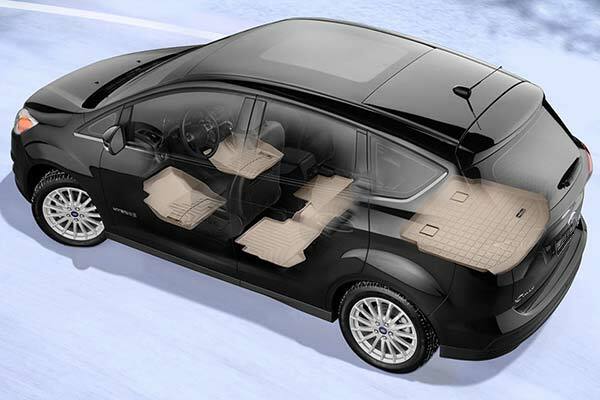 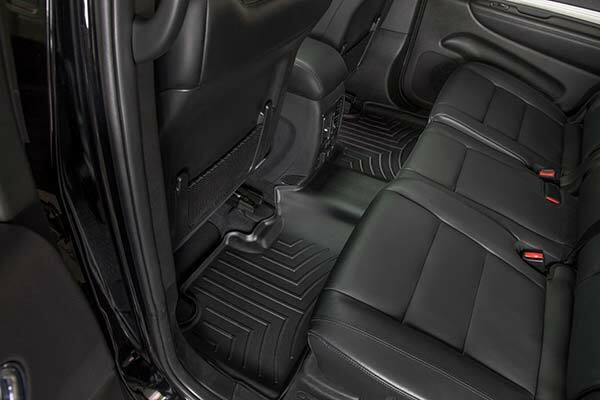 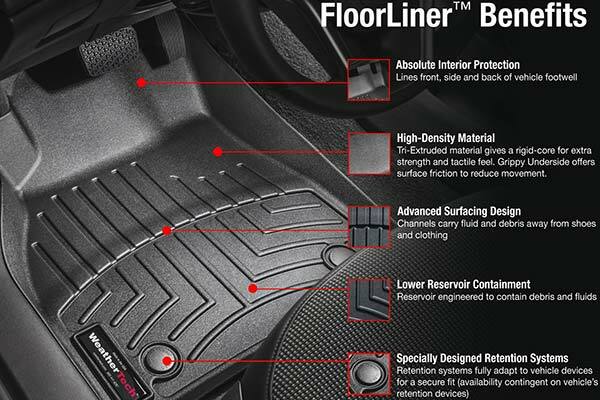 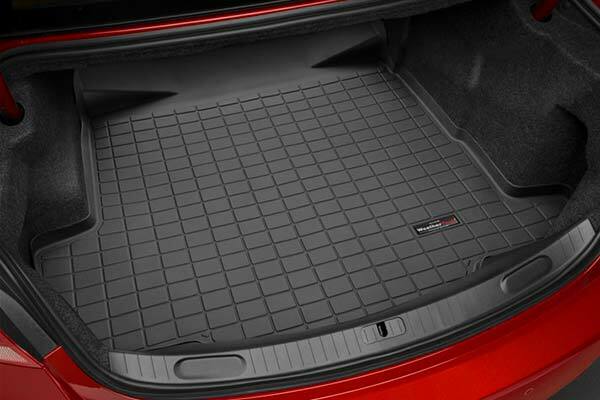 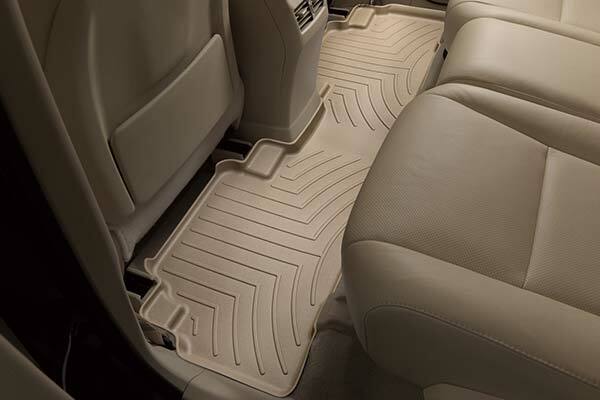 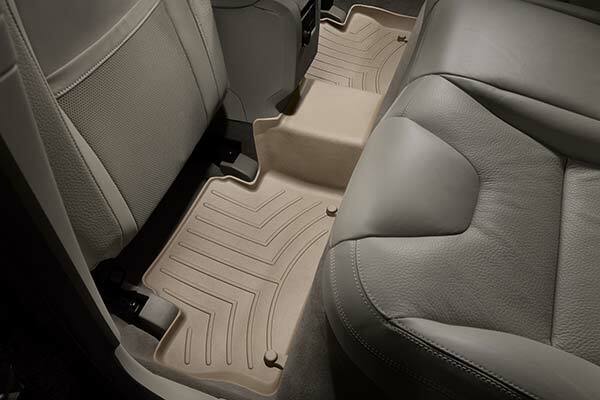 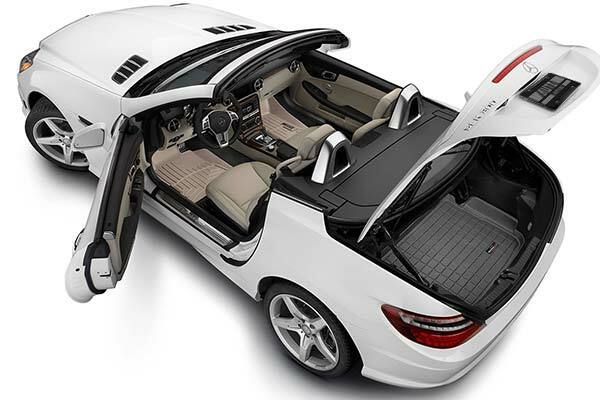 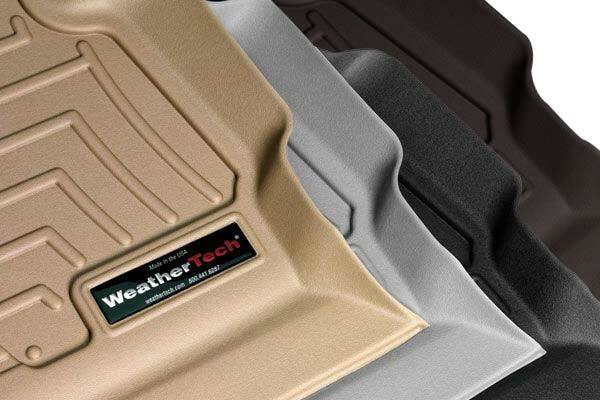 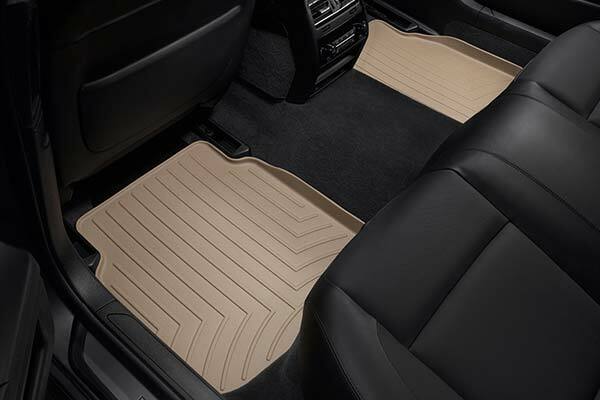 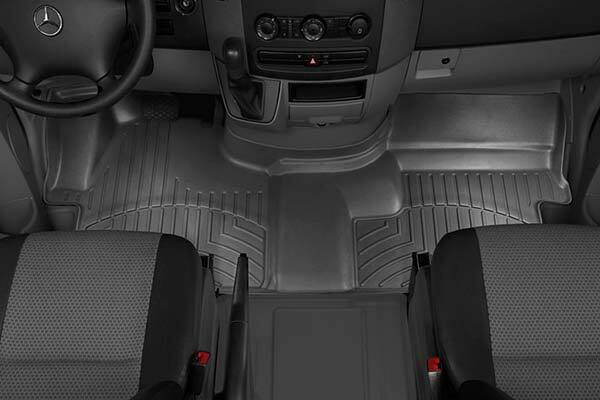 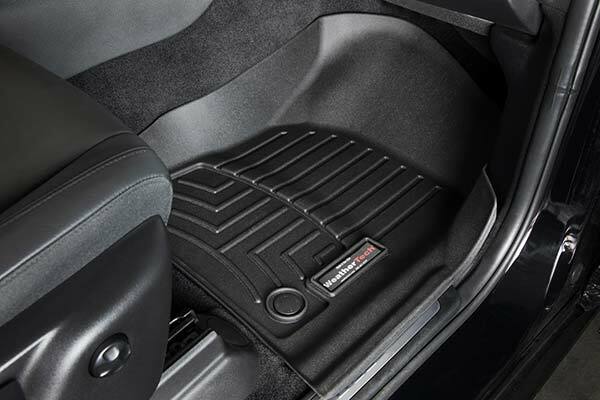 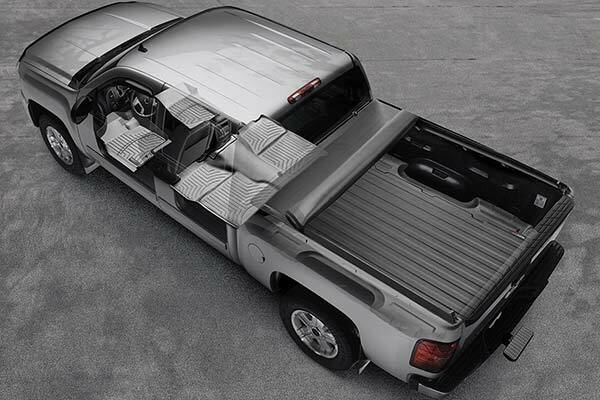 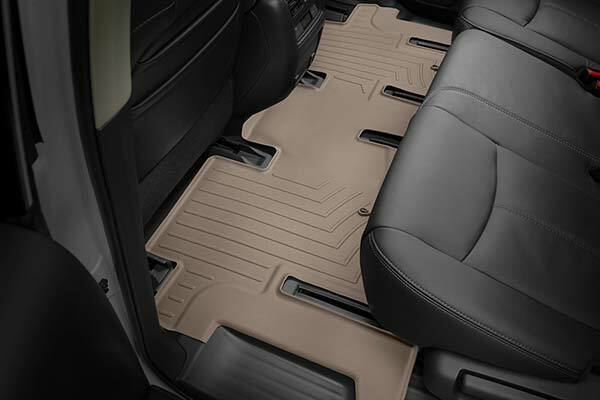 WeatherTech 462081/462082/462083 - WeatherTech DigitalFit Floor Liners - FREE SHIPPING! 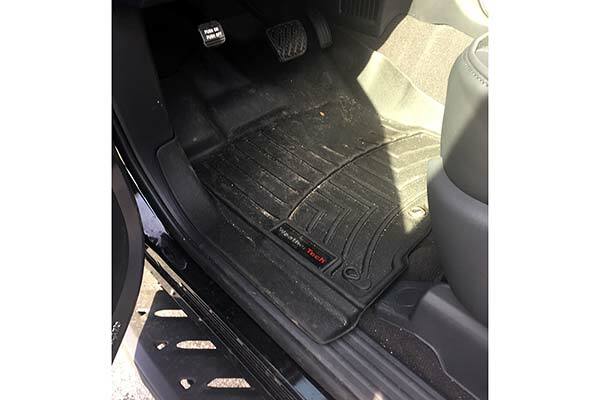 Best floor mats i have ever owned, especially for my kids catches anything they might bring into the car. 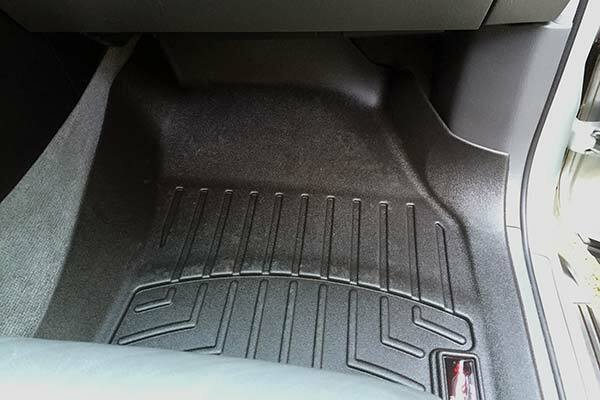 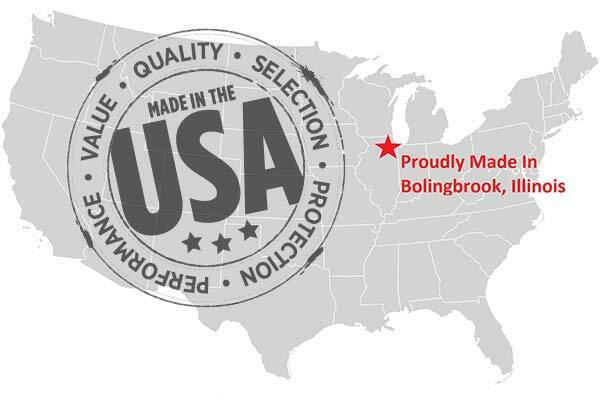 Reference # 758-482-175 © 2000-2019 AutoAnything, Inc.